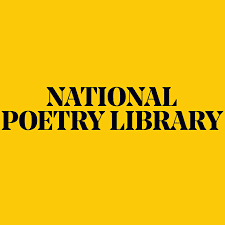 If you are a UK-based poet, did you know that you can ask the National Poetry Library to consider adding your works to their catalogue. To find out how to request that the Library consider adding your work, please see below. 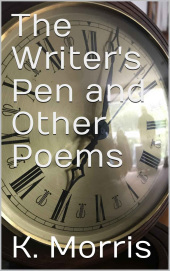 Having published “The Writer’s Pen and Other Poems”, on 3 September 2018, contacting The National Poetry Library is on my list of things to do. (You can find “The Writer’s Pen” here,https://www.amazon.com/dp/B07GD1LBMV. “My poetry book is published. How do I make sure the library has a copy? Firstly check our catalogue to make sure we don’t already have a copy. If it’s not there, please bear in mind that we receive 200-300 new items every month and are unable to accept everything that is sent for the collection. The Acquisitions Panel meet regularly to consider submissions.